Named for the beautiful, sprawling live oaks that pepper its land, Oak Island is the easternmost of the North Carolina Brunswick Islands. 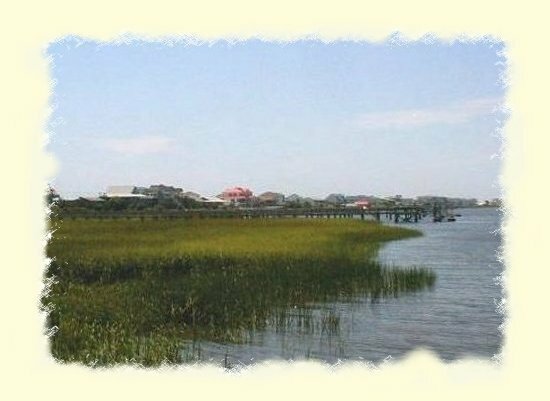 A view of the sun setting over the marshlands as you travel over the Oak Island bridge suggests the contentment and relaxation to be found in this picturesque coastal community. Stretching 16 miles from east to west, its two south facing beaches, Oak Island and Caswell Beach, are a beach-comber’s paradise. Watch the dolphins at play, enjoy the pelicans doing their famous diving routine, or if you're lucky you'll see a loggerhead sea turtle, which nest all along these beaches in the spring and early summer. 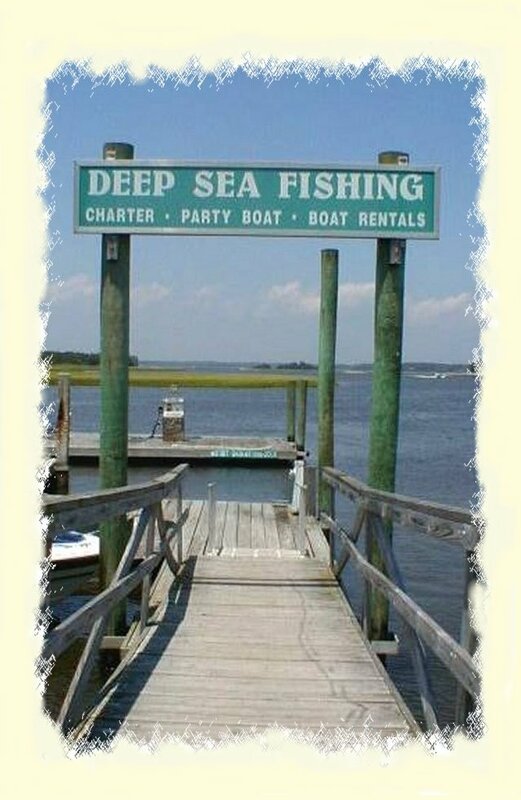 Oak Island offers a quiet blend of year-round homes and rental properties. Charming beach cottages abound throughout this friendly coastal community, where the pace of life is calm, the sunrise to sunset waterfront vistas magnificent, the seashore inviting, and the seasonal climate is always refreshing! Popular pastimes include: the quiet solitude of surf fishing; the excitement of an offshore charter boat; 18 holes of golf at the local Championship Golf Club; shopping in the varied local shops; and delicious casual dining. On the eastern end of Caswell Beach you will find the Coast Guard Station and the Oak Island lighthouse. 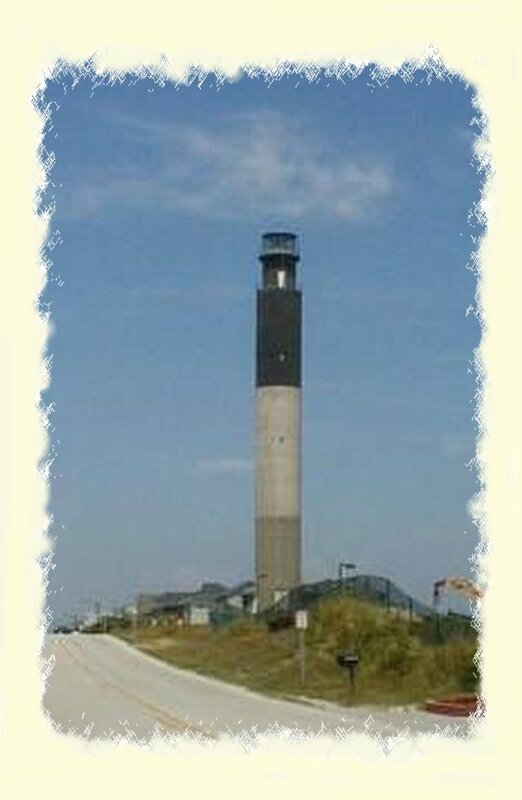 This 169’ tall lighthouse, built in 1958, is considered the most brilliant light in the nation, with a range of 24 miles. 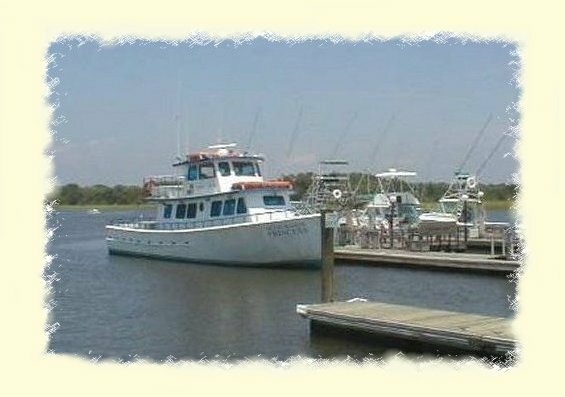 Also, visit the OakIslandnc.com website for additional information.